Here's an intriguing question: What are your Top 10 picture books of all time? Earlier this spring, one of my favorite bloggers (Fuse #8 over at School Library Journal) asked her readers to send in their top 10 picture books. She compiled the results in a painstaking, weighted process (a person's #1 choice got more points than their #2, etc. ), compiled a readers-choice Top 100 Picture Books list, and she's been doling out the results in highly entertaining posts over the last month or so. Well, we've hit the Top 10, and if you've missed the series so far, now is the time to join in! 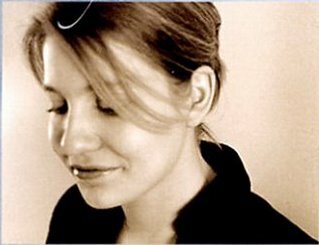 Over the next two weeks, Fuse #8 will be posting about each of the Top 10 winners, counting up to the coveted #1 postition. 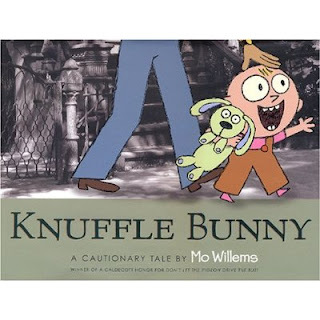 Today was #10: Knuffle Bunny by Mo Willems. For me, any list of favorites is so subjective and changeable. I'd probably give you a slightly different list every day, depending on my mood. How about you? What would make your Top 10? Or what would you predict to see there?